The BSRL will provide research facilities to support interdisciplinary research in many health science disciplines. 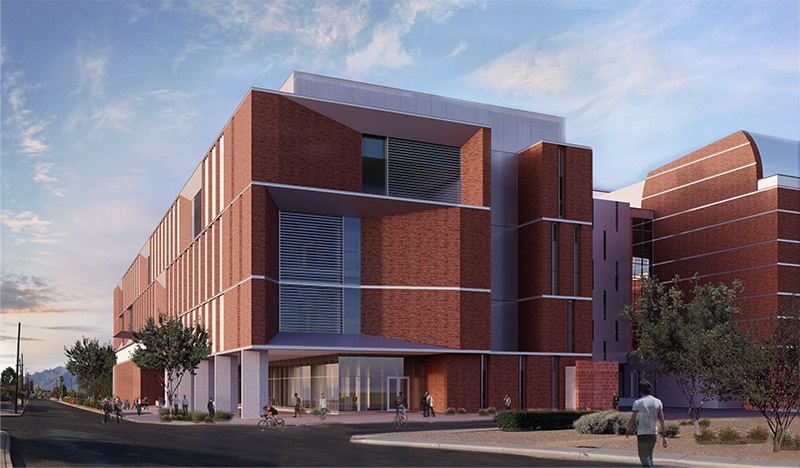 This new facility will encourage collaborative translational research that will advance understanding of the molecular basis of human health, aging and disease. Please try viewing in landscape mode.